Spain has lots of delicious “tapas”, but a healthy chunk of them involve meat. True, being a vegetarian in Spain is not that common and may draw lots of weird looks. However, it’s entirely doable and enjoyable! Olives are fantastic in Spain. They come in all type of varieties and flavors. If you’re strict vegetarian just beware of the ones stuffed with anchovies. A humble, yet tasty and delish, dish. Being originally from Catalonia, it’s nowadays found pretty much everywhere in Spain. Of course, this has to be our preferred veggie “tapa”! 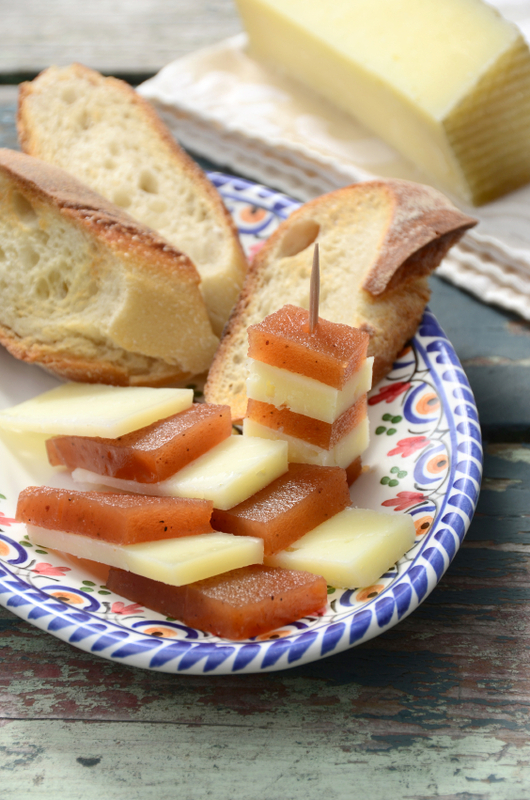 Ask for it with some “membrillo” (quince) on the side, and get ready for an out-of-this-world experience. For complete enjoyment, wash these “patatas” down with a “caña” (small glass of beer). This has to be the basic vegetarian go-to dish. Just make sure it’s homemade and slightly moist in the center – dry and hard “tortillas” are awful, believe me. Want to know more delicious veggie “tapas”? Then watch this space!